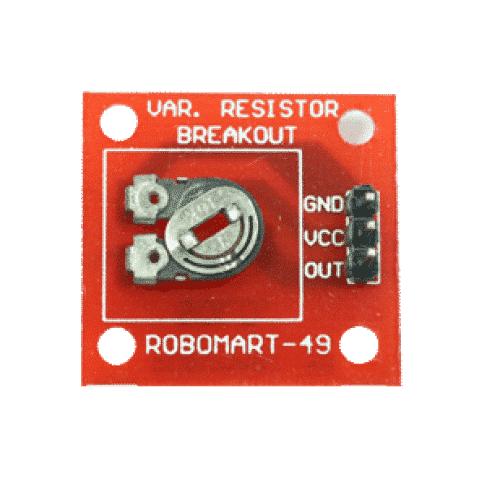 This is a variable resistor breakout module for students and they can change the resistance and experiment more on circuit easily. 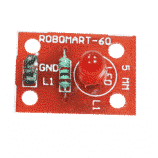 It is used in Arduino/AVR/ARM/PIC/ projects. 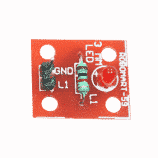 Also Searched as : Variable resistor breakout, Variable resistor breakout module online in india.